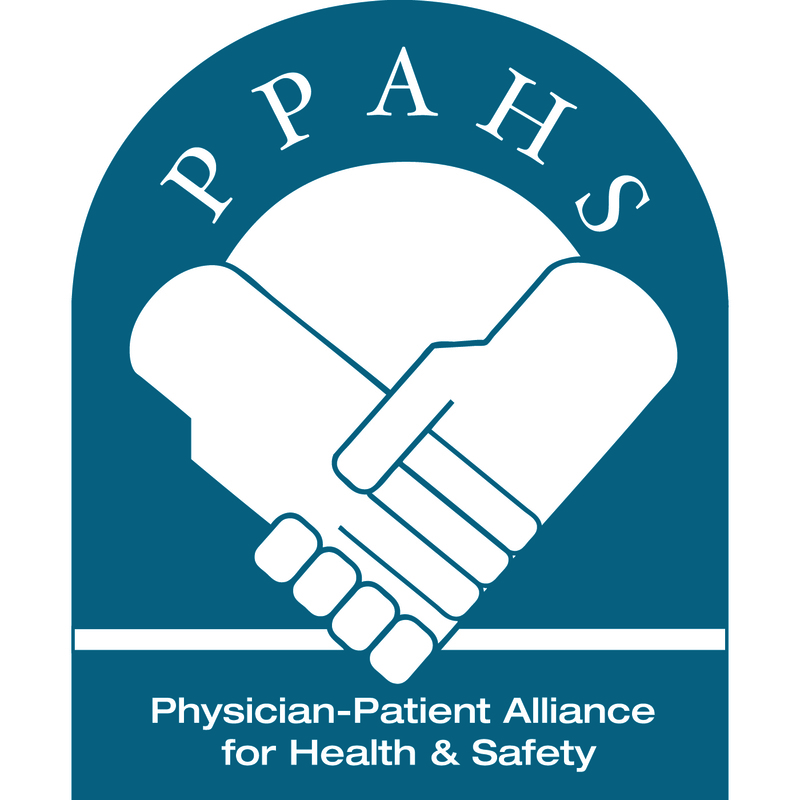 The Society for Non OR Intervention and Anesthesia (SONORIA) and the Physician-Patient Alliance for Health & Safety (PPAHS) are pleased to announce their new alliance focused on promoting safety and optimized outcomes for patients undergoing procedures outside of the Operating Room. Wendy Gross MD, President of SONORIA and Michael Wong JD, CEO and Executive Director of PPAHS have each agreed to serve as advisors to their respective organization’s Boards. SONORIA is an integrated group of anesthesiologists, interventional medicine practitioners, nurses, technologists, physicians’ assistants, and all allied health practitioners dedicated to improving the safety of patients undergoing non-OR procedures. The organization’s mission is to improve patient outcomes by promoting interdisciplinary perspective and discussion, collaborative practice, and inclusive, broad-based education. Mr. Wong emphasizes that safety has been a core value of PPAHS since its inception. In the past five years, PPAHS has worked to develop and spotlight best practices in opioid administration with the goal of eliminating patient harm, including the creation of a PCA Safety Checklist and a podcast series featuring experts in opioid safety (PPAHS YouTube channel). PPAHS hopes to expand its perspective to include the reduction of complications in Non OR cases. A recent webcast podcast developed for the American Society of HealthCare Risk Management (ASHRM) included some insights from Dr. Gross about non-OR case planning and case process. This webcast is expected to be released shortly. Both Dr. Gross and Mr. Wong agree that their respective organizations will augment each other’s efforts to improve patient safety. They are therefore pleased to establish a mutual platform for collaboration and outreach. SONORIA will hold its 2nd annual meeting in May 2017 in Memphis, TN. Attendees will discuss the latest best practices and technological advances in the context of interdisciplinary collaborative intervention outside of the OR. This year, the PPAHS will participate in the conference, with the aim of highlighting the human element of patient safety. The University of Tennessee will provide CME accreditation. Detailed information about the upcoming meeting will be available shortly on the SONORIA website.